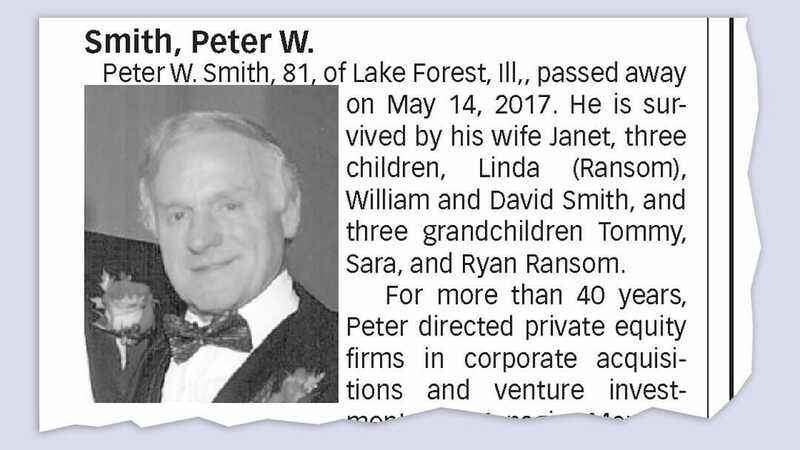 This week, the Chicago Tribune revealed the GOP operative, Peter Smith, who was after Hillary Clinton’s “lost” emails committed suicide. Charles Ortel, a contact of Smith told the Daily Caller’s Richard Pollock that he has doubts about Smith’s death being a suicide. The difference here is that Ortel knew Smith personally. A Republican donor and operative from Chicago’s North Shore who said he had tried to obtain Hillary Clinton‘s missing emails from Russian hackers killed himself in a Minnesota hotel room days after talking to The Wall Street Journal about his efforts, public records show. Days earlier, the financier from suburban Lake Forest gave an interview to the Journal about his quest, and it began publishing stories about his efforts in late June. The Journal also reported it had seen emails written by Smith showing his team considered retired Lt. Gen. Michael Flynn, then a top adviser to Republican Donald Trump‘s campaign, an ally. Flynn briefly was President Trump’s national security adviser and resigned after it was determined he had failed to disclose contacts with Russia.